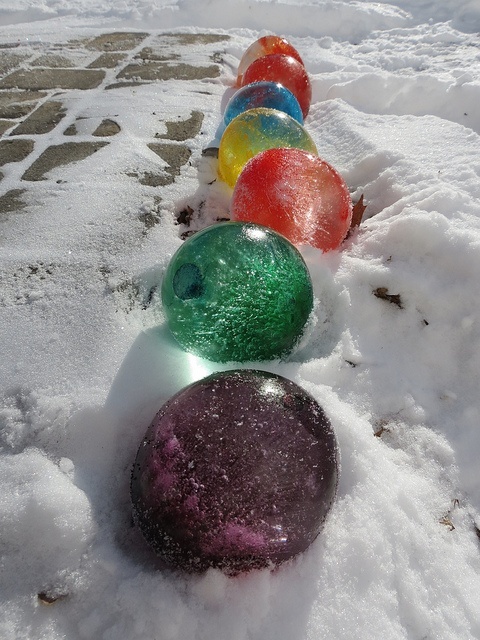 La Reine des Neiges water balloon marbles. . Wallpaper and background images in the Dreamtime club tagged: photo. This Dreamtime photo contains croquet. There might also be boule de gomme and gumdrop.